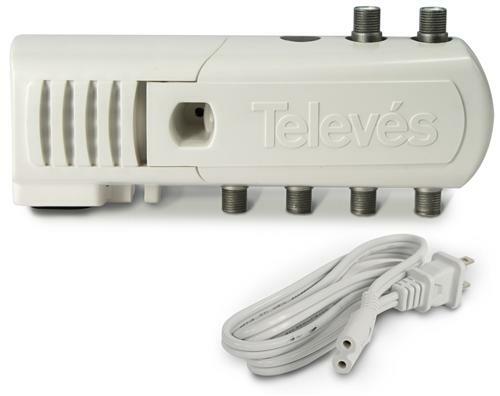 What you see above is Televes’ 5-output indoor distribution amplifier. It’s powerful little amplifier that’s getting a lot of positive reviews out in the real world. There’s a real controversy about amplified antennas and it doesn’t help the matter that most of the arguments use words like “should” and “might.” Antennas are supposed to be science, right? SOUND OFF AND WIN: Show us your antenna installation!